The three-year GATEway Project, which explored the public’s attitudes to autonomous vehicles and included them in prototype trials, has presented its summary findings. Project participant Commonplace used sentiment mapping, an online map, to capture the public’s comments. 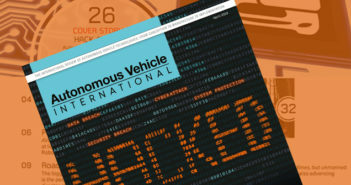 Its early results show 78% support the idea of self-driving vehicles on urban streets, provided they are safe and resistant to cyberattack. 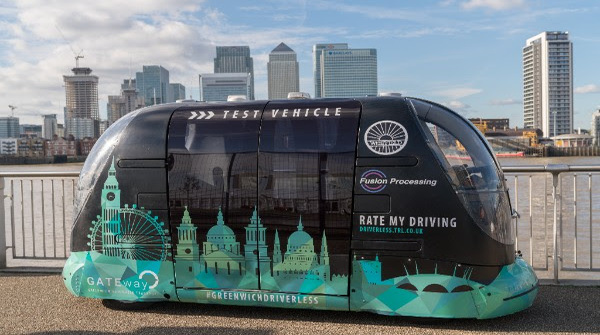 The public were invited to test prototype vehicles and services through a number of research streams  simulation trials, observations of pedestrian behavioural interactions with driverless vehicles, automated grocery delivery trials and a public shuttle service which offered a hop-on hop-off service at the Greenwich Peninsula in London. More than 31,000 members of the public engaged with the research, including an exhibition exploring future vehicles staged by the Royal College of Art at London’s Transport Museum. More than 5,000 people signed up to participate in the self-driving shuttle service trials, which were also open to residents and visitors to Greenwich, and 1,300 members of the public were interviewed. Leading the study was a consortium made up of industry experts, academics and the Royal Borough of Greenwich. Research was conducted by the UK’s Transport Research Laboratory (TRL), the University of Greenwich, Commonplace and the Royal College of Art. The project also involved partnerships with developers Westfield Sportscars, Fusion Processing, Heathrow, Gobotix and Oxbotica and a collaboration with Ocado Technology. The University of Greenwich found that 43%, from a sample size of 925, felt positively towards the concept of driverless vehicles; and 46% were undecided, citing key concerns about cybersecurity (44%), road safety (51%) and other (5%). Only 11% of participants felt negatively towards these future forms of transport, a figure borne out by the results from Commonplace’s sentiment mapping. The research also found urbanites are happy to share transport for last-mile journeys to and from transport hubs and that private car ownership was of lesser importance than ease of mobility. The GATEway Project focused on people, rather than technology, and invited the public to experience prototype technologies in a real-world setting, complete with pedestrians, cyclists, rain and snow. This provided novel opportunities for researchers to gain insight into the challenges of implementing new forms of transport in complex real-world environments. Partners also included insurance company RSA and mobile communication provider O2 Telefonica who, as a result, are better able to understand the real-world requirements for connected and automated vehicles (CAVs). DG Cities, an urban innovation agency spun out from the Royal Borough of Greenwich, played a crucial role in implementing and integrating this new mobility service into an urban environment and has helped the consortium gain real-world insights which are applicable to cities around the world. “This is just the beginning of the journey towards connected and autonomous vehicles,” said Richard Cuerden, academy director, TRL. 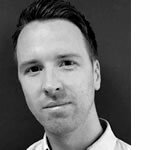 “Thanks to the GATEway Project’s research, the UK is in a prime position to build upon the lessons learned and experienced gained in trialling a whole range of driverless vehicles in urban environments. The GATEway Project paves the way for the Smart Mobility Living Lab (SMLL), a £19m testbed to benchmark connected and autonomous vehicles in a complex and urban environment. Based in the Royal Borough of Greenwich and nearby Queen Elizabeth Olympic Park in Stratford in the UK capital, the SMLL will enable transport manufacturers and operators to develop new mobility solutions and rigorously test them in a wide variety of complex and dynamic city environments.